Usage of sliders in web design has become a common practice these days. It is the most popular trend these days. These Sliders in web design are used to make websites more interactive and dynamic. 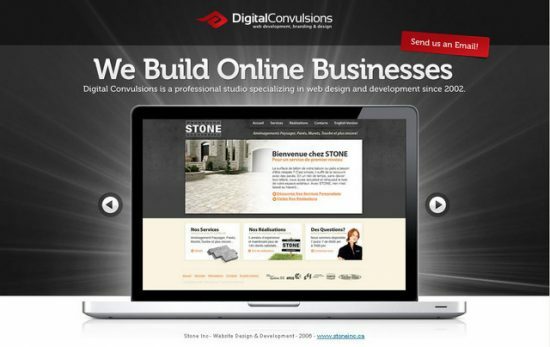 Sliders in web design is not only for general content or images and also website navigation. Sliders in web design allowed and also forced web designers to use more fancy looking elements in their designs. A slider in web design displays a series of selected images or HTML page elements. To make your website more lively and create a dynamic impression designers should use automatic slides. These slides in web design can show several pieces of content in a limited amount of space. In my today’s post you will find a list of Sliders in web design…..take a look! !